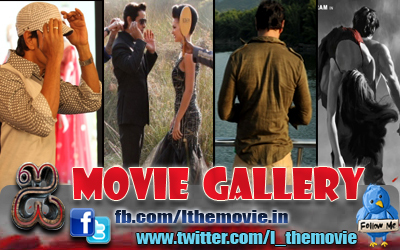 Shankar and team have taken a break from the filming of Ai, his upcoming movie that has Vikram and Amy Jackson in the lead. It is being reported that the shoot will resume on the 14th of December and will involve some scenes that will have Vikram. It is said that Vikram's portions will be complete between January 7th to 11th. Apparently, his next outing will be with either director Hari or Dharani. 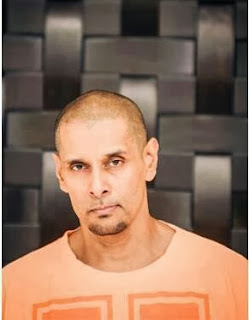 Vikram's bald headed picture that was released in the internet recently has created a definite buzz and has increased the expectations for Ai.